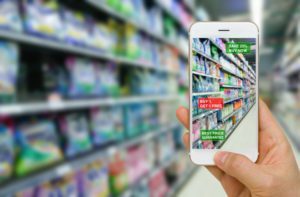 Artificial Intelligence (AI) is influencing every area of the retail industry, from relationship management with chatbots to improving the customer experience with virtual and augmented reality. A recent study by Accenture shows that AI is expected to give companies a 38% boost in profitability by 2035. 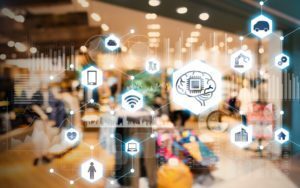 To capitalize on this growing technology trend present-day, businesses should look at the different ways they can implement AI into their retail vertical. AI can help retailers build a data model based on past purchase history and channel shopping preferences to hyper-target shoppers with promotions and deals. Artificial intelligence detects underlying patterns in shopper behavior to track how, when, and what specific products are bought- and by who. This information helps sort and group shoppers to create more targeted ad campaigns. More personalized campaigns not only reduce the cost to convert a sale, but also improve your retail profit margins by giving you a much greater ROI. For retailers today, big data is a total game changer. If used correctly, big data can reap large benefits for retailers by allowing companies to uncover and act upon meaningful shopper and operational insights. To start leveraging this data, a good place to start is with your inventory. Make data your friend by looking for seasonal trends, items that are slow moving, and ones that keep selling out. After these figures are recognized, retailers can work on improving sales velocity to avoid overstocks and shortages. Implementing a RFID solution can significantly improve your internal inventory operations, resulting in a higher retail profit margin. 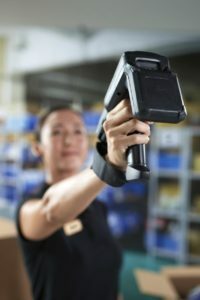 According to a recent survey by Zebra Technologies, nearly 60% of retailers plan to increase their spend on handheld mobile computers by more than six percent. Mobile devices continue to take over the industry because of their direct influence on customer experience and retail profit margin. Arming your employees with mobile devices allows them to assist and checkout customers from anywhere in the store. With mobile devices, staff can look up items in the stockroom, order a different size for a customer online, or process a payment all from the palm of their hand. 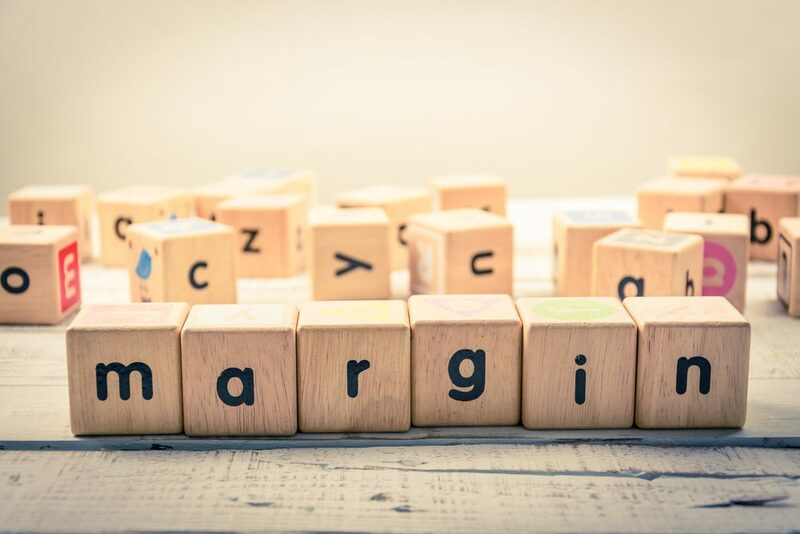 The right retail technology will speed up operations, yield more sales, and make your shoppers happier– which all directly affect your retail profit margin. When looking at ways to improve the profit margin of your business, work smarter not harder. Retail technology gives endless opportunities for retailers to streamline their operations, which ultimately improves your bottom line. For more information on how to find the right technology that will optimize your retail business, contact Mainstreet today.